National household electrification rates stand at an average of 22%; 5% in rural areas and 50% in urban areas. 87% of un-electrified rural households rely mainly on kerosene (tin lamps and lanterns) while about 2% use solar PV for lighting. The medium term government target is to provide electricity to all public facilities (trading centres, schools, polytechnics, health centres, community water works and administrative offices); household electrification is currently not prioritized. RE technologies have been in existence for some time and have been deployed elsewhere as they continue to improve and evolve. In some cases, their economic viability is marginal and in all cases, is critically dependent on the level of adoption and costs. 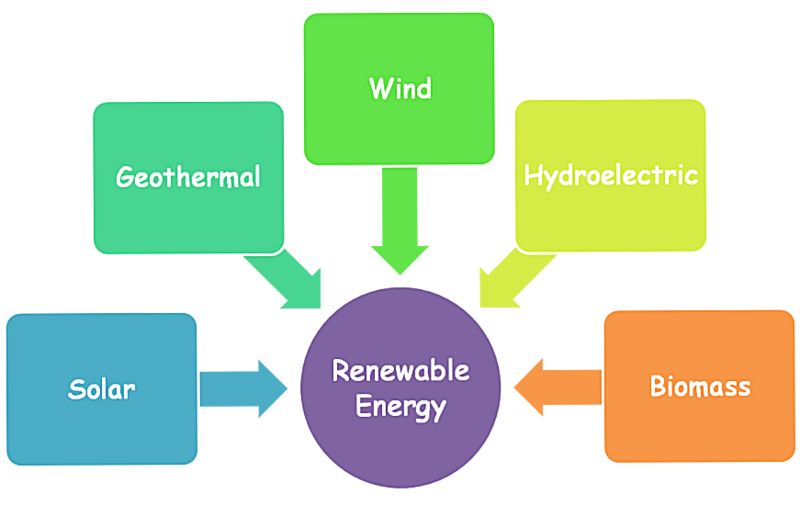 Nevertheless, in the expectation of rising fossil fuel costs, improvements in technology and reductions in technology costs, it is appropriate for Kenya to position itself so that it can capitalize on the potential opportunities in renewable energy production.